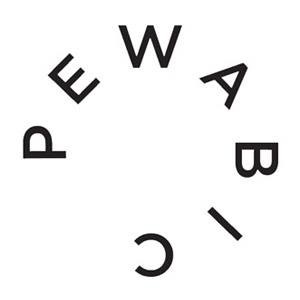 Pewabic, founded in Detroit in 1903, is a community of makers, educators and innovators devoted to progressing ceramics. We are a non-profit organization dedicated to making ceramics relevant and accessible to all by supporting artistic innovation and creating meaningful learning experiences. We achieve this through a rotation of contemporary ceramic exhibitions, adult and youth educational programs, and the production of ceramic tile and giftware.